So I recently did a little bit of shopping and picked up a few homeware bits. 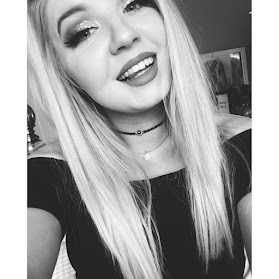 Now I only have three things to show you in this haul so it's only a little one but I just had to show you them as I am in love with the bits I got. 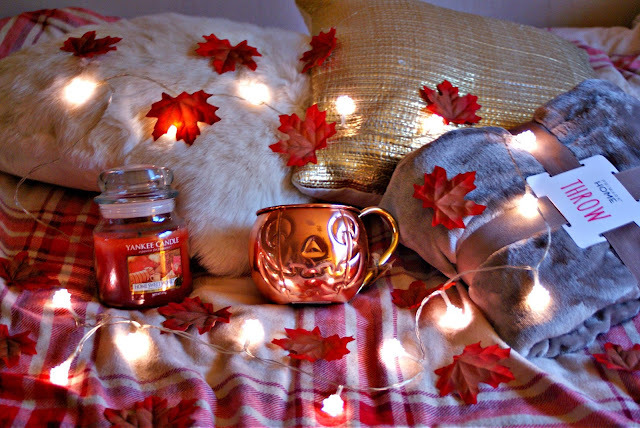 The three things I picked up are the mug, candle and throw in the picture above so they're what I'll be chatting about in this post but if your wondering where some of the other things featured in the photo are from my bedding is from Asda, the scatter cushions and fairy lights are from B&M (They were sooo afordable btw) and the lovely autumnal leaves are from ebay. First up I got myself this gorgeous throw from Primark. It is so soft and fluffy and was an absolute steal as I got this for £3.50 as they had a home event on however they are usually only £4 anyway which I think is crazy for such a nice soft throw. 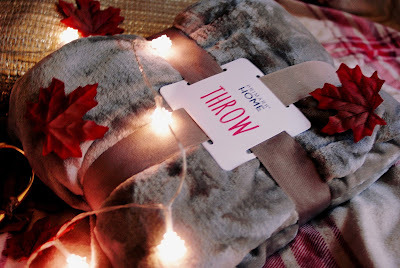 They have these in soooo many colors so if you’re looking for a throw I'd definitely check Primark out; they had lots of other lovely home bits in as well so it’s worth the trip. 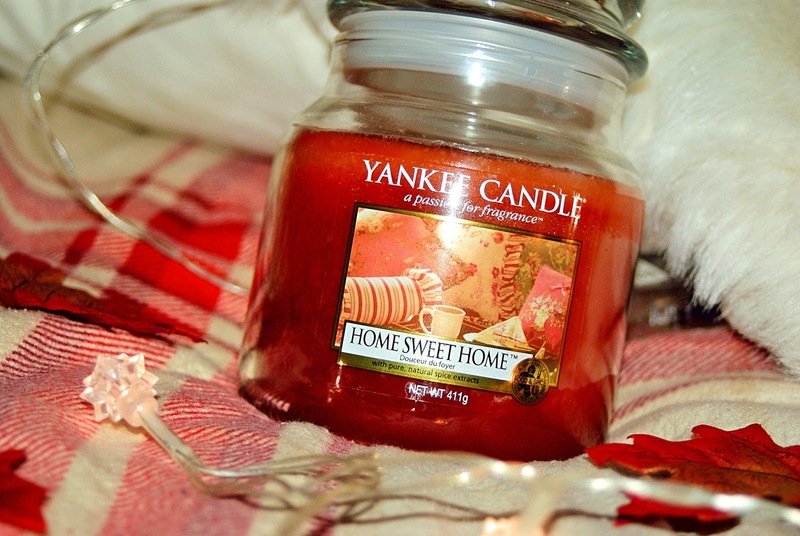 Next up I nipped in to my local Yankee Candle store and picked up the Home Sweet Home. The scent screams autumn/winter and I just love it so much. It’s such a spicy warm scent and is perfect for those cozy nights in. The quality is amazing but it’s a Yankee Candle and well the quality of these is always amazing. The scent is described as ‘A heart-warming blend of cinnamon, baking spices, and a hint of freshly poured tea’ and I think they have hit that pretty spot on and this candle is just a must for the autumn winter months. This guy was around £18 I think. Finally, I popped in to Homesense and was crazy happy to see that the Halloween stuff has started to make an appearance. Now there wasn’t too much out just yet but I did find this amazing mug. 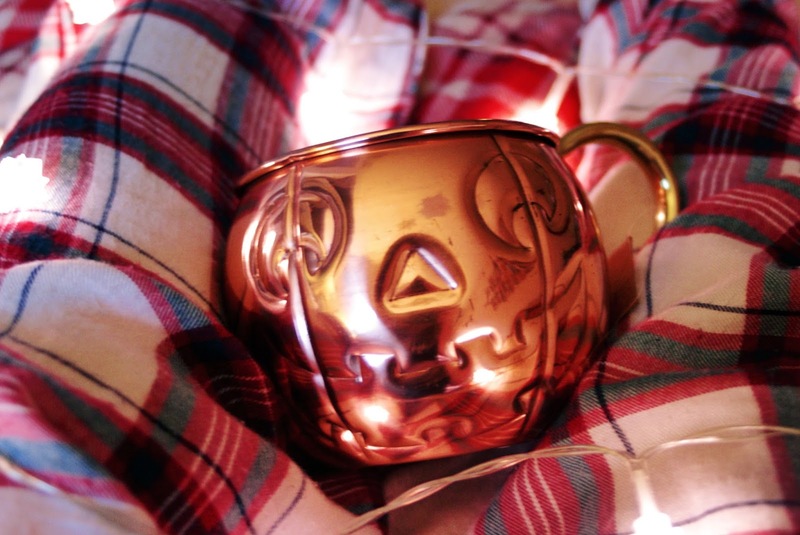 I don’t even feel like I need to say why I love it so much I mean look at it, its copper, its huge, it’s a freaking pumpkin and Its going to look soooo good with my hot chocolates In so I couldn’t help but pick this guy up. Unfortunately I lost my receipt so I don’t know the exact price but from what I remember it was about £7.